The newest Shakey’s restaurant in Cebu finally opened its doors to the public at the 3rd biggest mall in the Philippines. With the recent opening of the SM Seaside City Cebu branch, it only means that Shakey’s SuperCard holders can enjoy more exclusive treats, promos, discounts and other privileges. The more reason why you have to get your own Shakey’s SuperCard right now. Mr. Allen Tan, his family and some of Shakey’s top management spearheaded the event. Distinguished guests, SM Seaside Cebu officers, media personnel, and bloggers were invited to witness and partake in the opening. After the ribbon cutting, lunch was served. Our usual favorites like Mojos n’ Dip + Fried Chicken combo, pasta, and pizza were ever present. After lunch, there was a pizza-making activity for the children led by Captain Shakey’s himself. As of this time, there are 190 Shakey’s stores nationwide. It will continue expanding to new locations so that more Filipinos can enjoy the Shakey’s experience. Congratulations to Shakey’s for the opening of your 8th baby in the Queen City of the South. To know more about the latest promotions, LIKE Shakey’s Pizza on Facebook and FOLLOW @shakeysph on Instagram. Shakey’s SM Seaside City is at the Lower Ground Level, Mountain Wing of the mall. See you there! A brilliant dining experience is a certified Marriott promise. On its 10th year salvo, Gabii SaKabilin 2016 focuses on forging people, ultimately led to the year’s theme “Forging Peoples” as well. 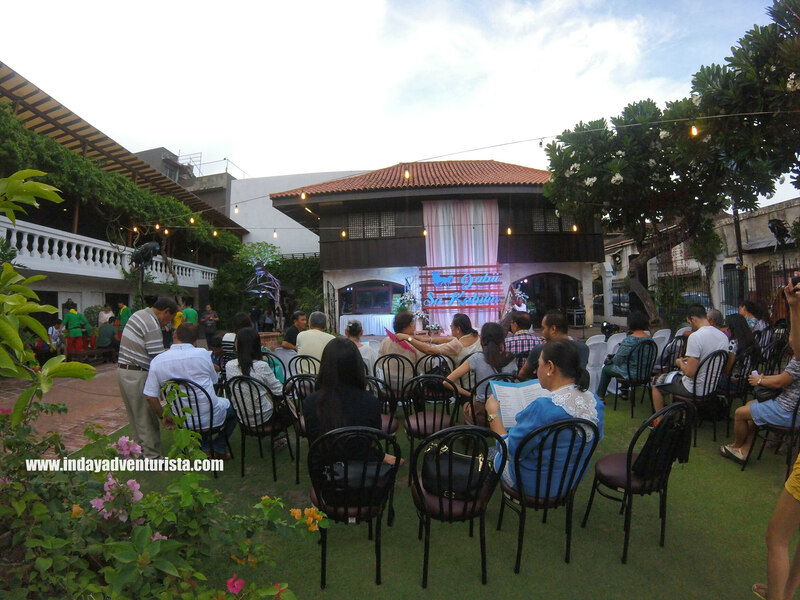 Acting Mayor Margot Osmeña – author of Gabii Sa kabilin Ordinance 2327 – gave a warm welcome message and shared how Cebu captured her heart for 30 years now (and counting). 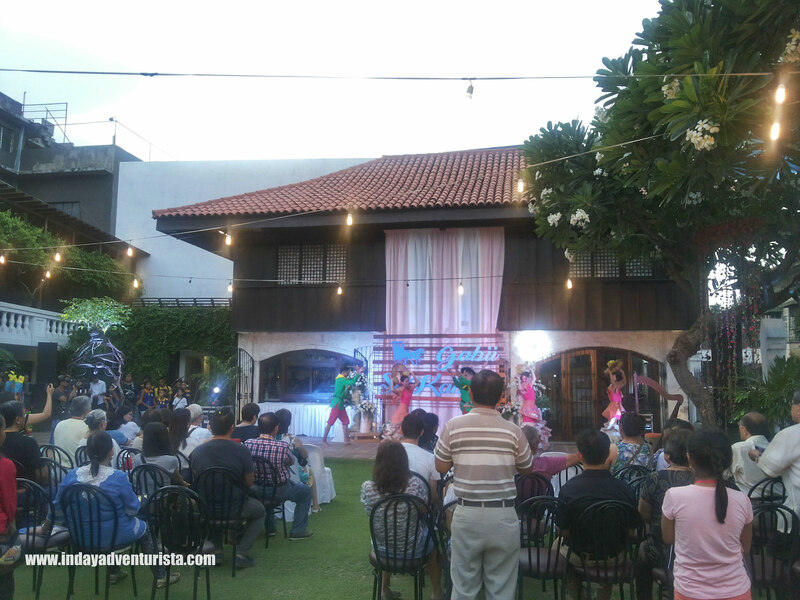 An opening number in a form of a cultural dance was performed along with the opening remarks given by Exec. Dir. of Ramon Aboitiz Foundation, Inc. Dr. Jocelyn Gerra. Reputable poet, a prolific contemporary Cebuano language scholar and a promoter of the language Dr. Erlinda K. Alburo graced the show with Balak: Forging Peoples poem that sh wrote for this year’s celebration. 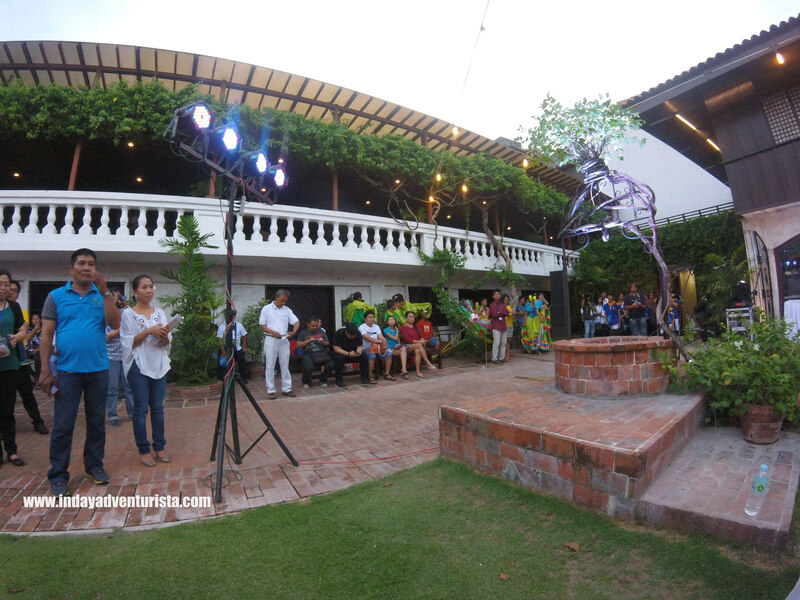 The opening ceremony was held at Casa Gorordo Museum ground and was hosted by Ron Heri Tan.